The housemates of the latest season of “Pinoy Big Brother” (PBB): Lucky 7 were revealed one by one last week. Vivoree Â was introduced on the late night talk show, “Tonight with Boy Abunda” last week as new teen housemate. Vivoree, 16, who hails from Loon town, is a grade 10 student of Tagbilaran City Science High School. â€œShe can sing and play the guitar,â€ said teacher and cultural worker Butch Bernas, who was Vivoreeâ€™s grade 7 adviser. On â€œTonight with Boy Abunda,â€ VivoreeÂ talked about her expectations of PBB. 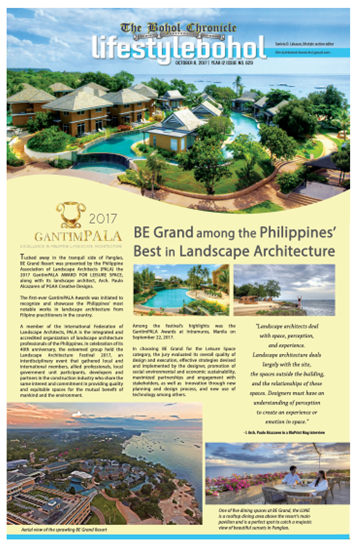 â€œI expect to learn different things.Â YungÂ experienceÂ po, magandang experience and new friends â€“ new true friends,â€ she said. Veloso, 13, who hails from Barangay Manga, Tagbilaran City, was introduced on â€œItâ€™s Showtime.â€ She said that she auditioned for the reality television show in order to prove that is he is an independent girl. The other teen housemates are Edward Barber (Ang Cheerful Charmer ng Germany),Â Yong Muhajil (Ang Pag-a-son ng Angkan ng Zamboanga), Â Kristine Hammod (Ang Sporty Spice ng Laguna),Â Rita Gaviola (Ang Badjao Girl ng Lucena), Kisses Delavin (Ang Miracle Daughter ng Masbate) andÂ Christian Morones (Ang Courtside Kusinero ng Zamboanga). Jorge, 27, surrendered to Getafe Police Station last month for fear of his life. He said he joined the rally to show his support to stop illegal drugs in the province. â€œI decided to take a stand against drug use for the future of my children,â€ he said. His friend was also waving his placard which read: â€œUndanga ang drugas, unaha ang pamugas.â€ (Stop drugs, and look first for rice). At least 1,000 participant from the different sectors including surrenderees from different townsÂ joined the rally which started at 8:30 a.m. on Tuesday,Â 12 hoursÂ after two half-brothers who were suspected drug pushers and users were killed by unknown assailants on Pamaong Street, in this city. The activity kicked-off at Camp Francisco Dagohoy, passing throughÂ Sen. Jose Clarin street and CPG Avenue, two of the majorÂ thoroughfares in the city.Â It culminated at the Pres. Carlos P. Garcia Sports Complex where key leaders gave their speeches. 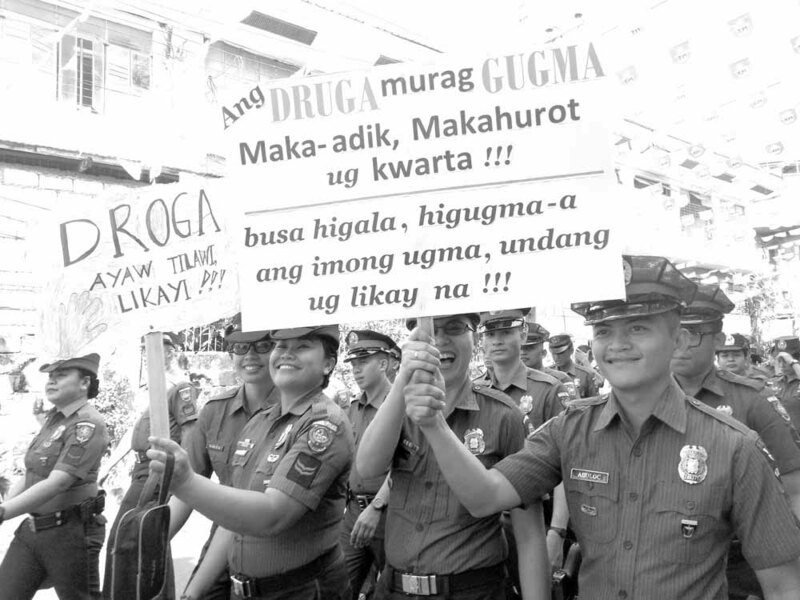 SPO2 Melinda Mendez-Basalo said the rally was aimed at creating awareness among the masses, particularly the younger generation, about the hazards of using drugs and for the promotion of a drug-free society. â€œThis is big help for the PNP to reach out to remote sectors in the province as well as in the country to send our message of our intense campaign illegal drugs,â€ she said. Senior Supt. 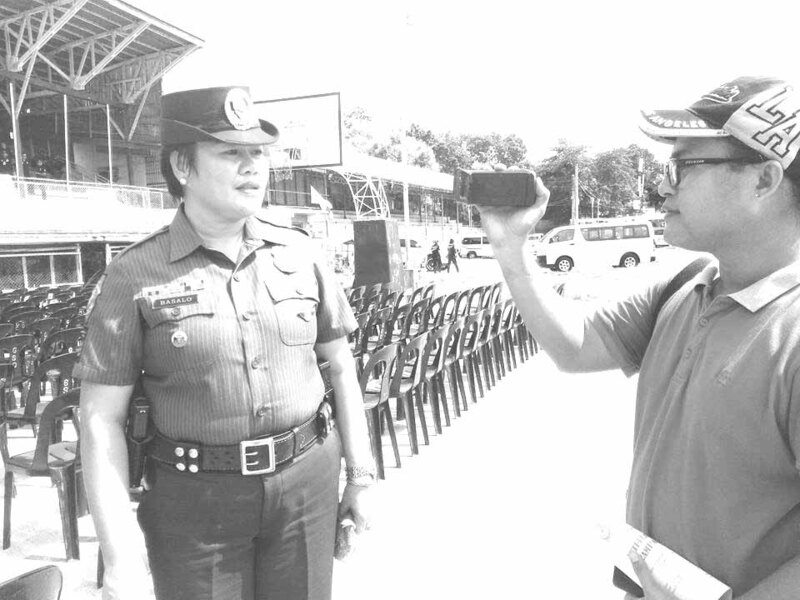 Felipe Natividad, BPPO director, said the rally was conducted to inform the public that the Philippine National Police (PNP) is serious in fighting against illegal drugs in the province. The BPPO reported thatÂ 30,287 drug personalities across the province have surrendered to authorities and pledged to cut their involvement in illegal activities since July 1, 2016.